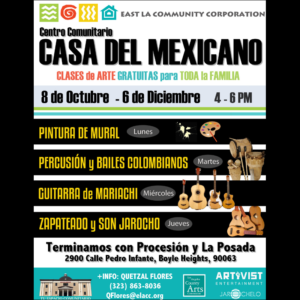 You’re invited to East LA Community Corporation’s 10th Anniversary of ¡LA POSADA DEL PUEBLO! 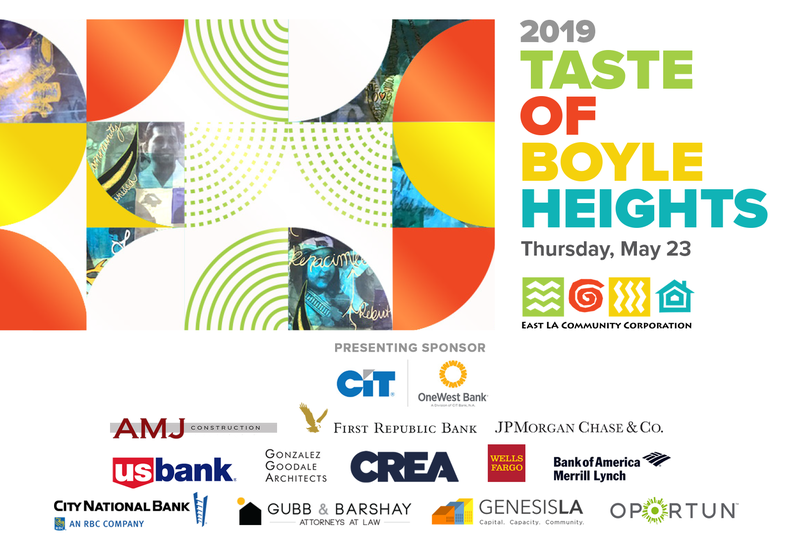 — an annual event to celebrate our love for the Eastside and recognize the heart of the community through the people that shape it. 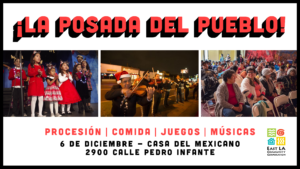 Due to rain, we are cancelling the procession itself, and starting the evening at Casa del Mexicano"LA POSADA DEL PUEBLO"